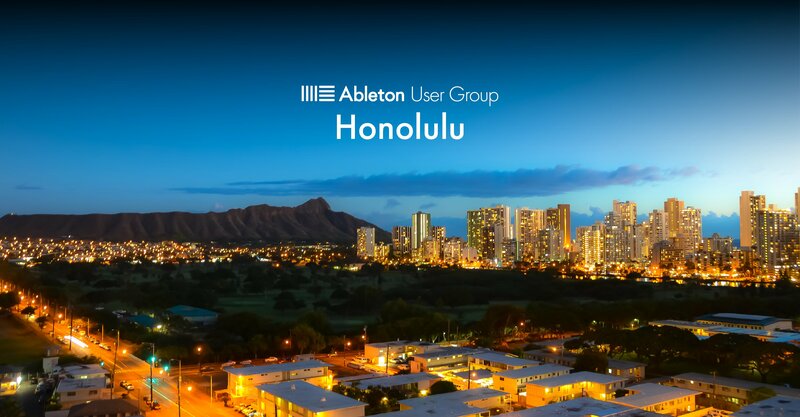 E Komo Mai (welcome) to the Ableton User Group Honolulu. This group was established to connect musicians through Ableton technology in the Aloha State. Music artists, producers, and enthusiasts of all genres and skill levels are welcome to join us in our deep exploration of electronic music. Share your favorite production tips and tricks, learn from others, and network on our official Facebook Group; and come join us at our regular meet-ups around town. Aloha.